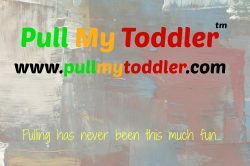 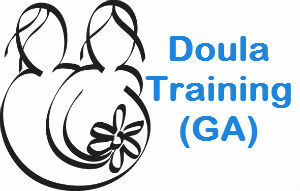 Here are additional resources for Doula Training Workshops in Alabama. Here are additional resources for doula training in Alaska. 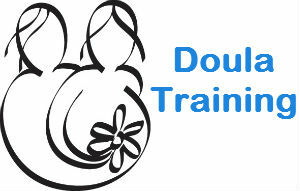 Here are the additional Doula Training Workshops in Connecticut. Here are additional Doula Training Workshops in Florida (FL).